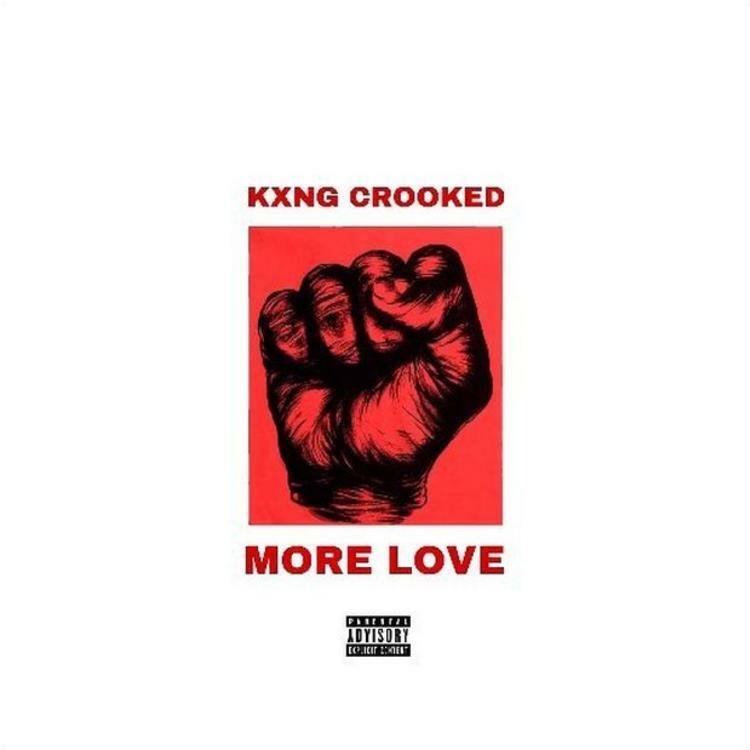 Home>New Songs>KXNG CROOKED Songs> KXNG Crooked Honors The Fallen Soldiers On "More Love"
KXNG Crooked's been unloading new music every week as part of his Hip Hop Weekly series. Each week, he's been giving fans a new song, sometimes remixing some of the hottest tracks of the time. Last week, he released his single, "Go Crazy" which flipped Nas & The Bravehearts classic record, "Oochie Wally." Now, he delivers a powerful record titled, "More Love." KXNG Crooked returns with some thoughts on the passing of Nipsey Hussle on "More Love." As a California OG and a legend in the rap game, KXNG Crooked speaks on the harsh realities of the streets while paying homage to Nipsey Hussle. "The culture just lost a soldier, the whole city hurt/ In lovin' memory of stitched on the back of a Dickies shirt," he raps. Peep his new track below and read our tribute to Nipsey Hussle here. SONGS KXNG Crooked Honors The Fallen Soldiers On "More Love"